WETHERSFIELD - Officials say mosquitoes tested at a site in Connecticut have come up positive for West Nile virus. 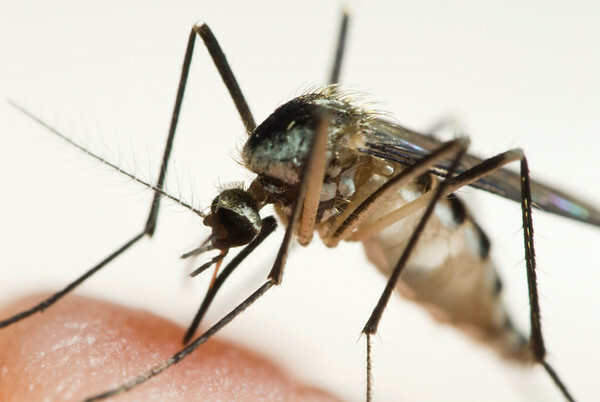 The Central Connecticut Health District says they have found virus-infected mosquitoes in Wethersfield. Nineteen municipalities this year, including Hartford, Stamford, Waterbury and Bridgeport, have had mosquitoes that tested positive. No human cases have been reported so far. State officials say there have been higher rates of mosquitoes carrying the virus this year due to humid weather. The health district recommends people drain standing water, wear effective mosquito repellant and cover children's playpens with netting when outdoors. Since 2000, there have been 134 human cases of West Nile virus-associated illnesses and three deaths in the state. Posted in New Britain Herald, General News, State on Wednesday, 8 August 2018 12:38. Updated: Wednesday, 8 August 2018 12:41.